Come join me this Thursday from 5-8 pm for an awesome evening out with your girlfriends! There will be giveaways, sweets and sips, plus 20% off your purchase! A few of my other blogger gal pals will be there and we can help you find the perfect fall outfit together! I really hope to see you there! On another note, GiGi New York is having their annual Friends & Family sale! #YesPlease! Now through Ocotber 13th, you can get 25% off your entire purchase. Just enter the code WEAREFAMILY when checking out online! LOVE IT! SO CUTE I GOT THE SAME CARDIGAN!! ooh that cardi looks so cozy and loving all the neutrals! Love everything about your look! Booties are perfection! Everything about this outfit is gorgeous! That hat, those boots, and that incredibly comfortable cardigan! Love it! I hope you'll come share the post on the Start the Week Stylish Link Up! Such a great fall look! Love your hat and booties! 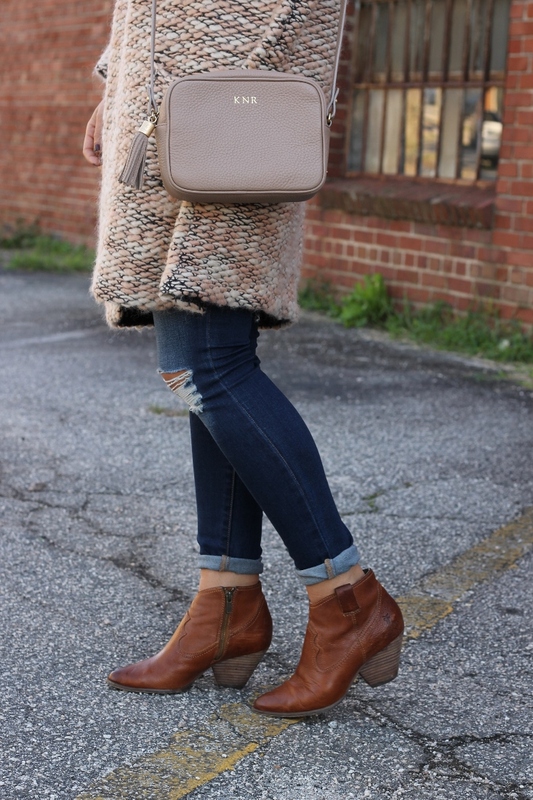 that chunky knit is perfection! love the hair and kicks too! 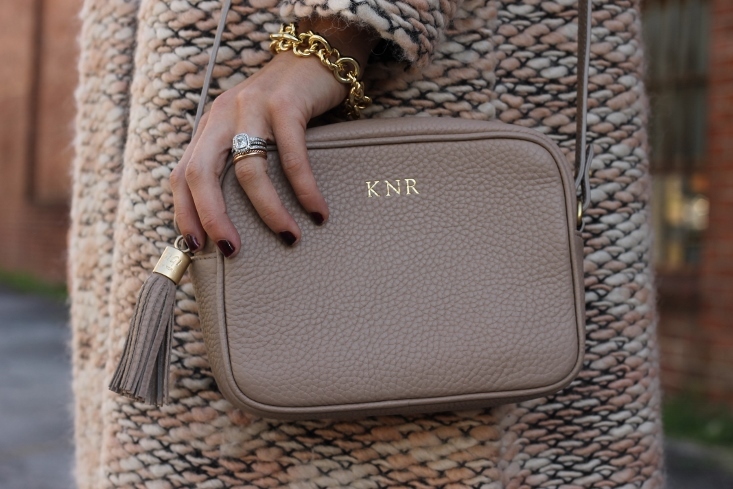 xo, natalie http://natalieast.com/sweater-weather/ ps i found you on the trend spin link up!